Available for patients who do not have insurance or for exams not covered by a patient's insurance plan. A $100 deposit (cash or check only) will be requested at time of appointment. Fee schedule can change at any time. Current pricing can be verified by calling MRI Group at 717-291-1016. Patients without insurance or with insufficient insurance coverage can apply for financial assistance through Lancaster General Health/Penn Medicine. Click here for more information and to apply. Use a CPT code in the form below to determine the price of our services. This price is only applicable for self pay (patients with no insurance or for exams not covered by insurance). Please contact your insurance company for the code’s allowable price related to your particular insurance plan. You can access your medical results from the MRI Group through the MyLGHealth portal if you are patient of Lancaster General Health. You can also download and mail, fax, or drop off a medical records release form. 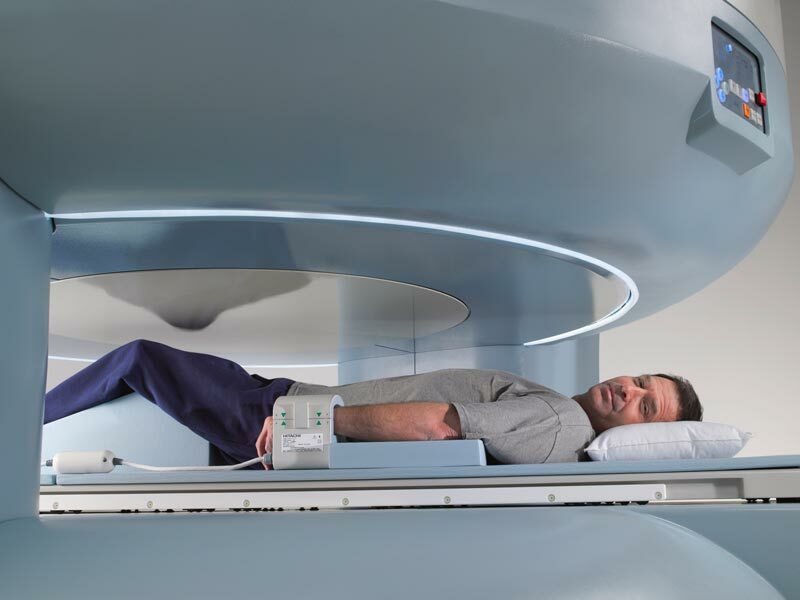 Magnetic resonance imaging (MRI) is an advanced technology that produces images of the body’s internal organs, bones, tissues and other structures. MRI generates clearer, higher-contrast images than most other imaging technologies—allowing for a more accurate diagnosis. Unlike an X-ray, MRI does not use ionizing radiation, so it can be used safely on infants and pregnant women. Instead of radiation, MRI uses two natural forces—magnetism and radio frequency waves—to produce clear, detailed images. It can generate hundreds of images with a single scan. Another test we offer is magnetic resonance angiography (MRA), which is an MRI study looking at blood vessels. Some areas that may be imaged are the vessels in the head, neck, legs, pelvis and abdomen. A board-certified, licensed radiologist will review your MRI or MRA images and share the results with your physician. 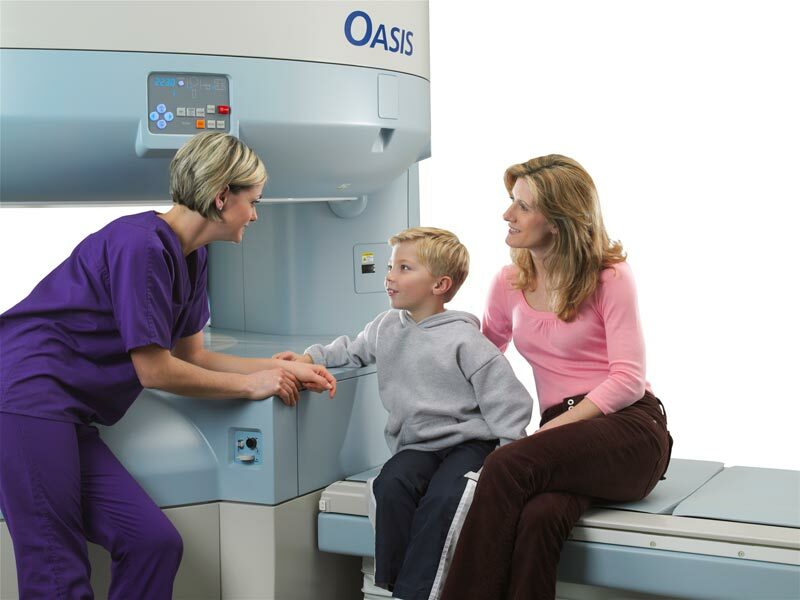 MRI is a painless exam that lasts 20 to 60 minutes. During the exam, you will lie on a table. You will need to lie completely still so we can get a clear image. Music is available to help you relax, and an intercom system inside the scanner keeps you in constant contact with the technologist. Sometimes we use a safe medical dye to highlight certain parts of the body. In most cases, we will inject this contrast material intravenously (IV). If you need it, we will let you know in advance. Don’t worry if you hear noise during the test. It’s just the sound of the scanner working. Before your MRI, we’ll call to confirm your appointment. At that time, we’ll also review your medical history and give you additional information about your MRI. Of course, we’re always happy to answer any questions or address any concerns you may have. Most MRIs do not require you to fast. You may have to fast for some abdominal exams. Take your regular medications as your physician has directed. This includes prescribed pain medication that you take regularly. 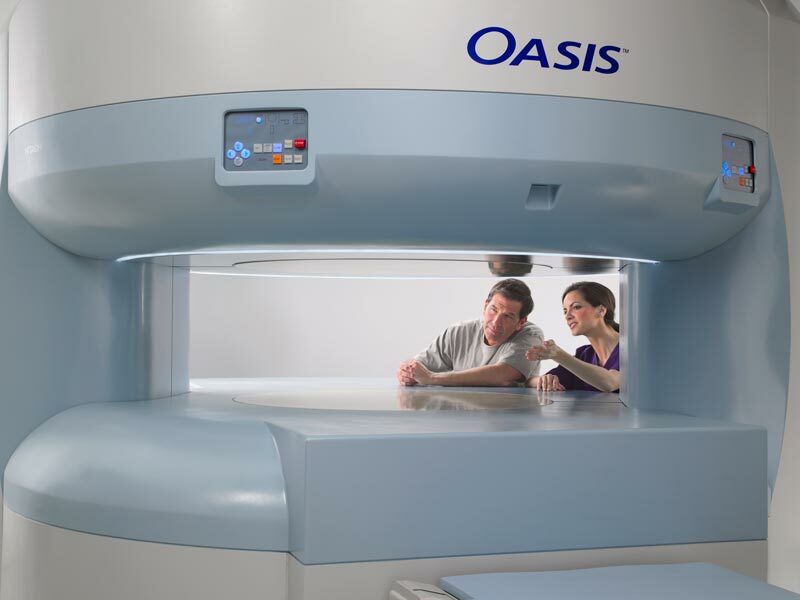 We want you to be comfortable during your MRI. Before your visit, let us know if you have a pacemaker, aneurysm clips, inner ear implants, metal fragments in your eyes or a spinal cord stimulator. Please bring your physician referral, insurance cards, photo identification, billing information, and a list of current medications with you on the day of your exam. Please plan to arrive at the MRI Group facility 30 minutes before your scheduled appointment. Free, convenient parking is available at all locations. After the radiologist reviews your images, he or she will report the findings to your physician. We can provide an immediate report if your physician requests one in advance. As a courtesy to you, we will bill your primary and secondary insurance carriers. We can also provide insurance counseling. 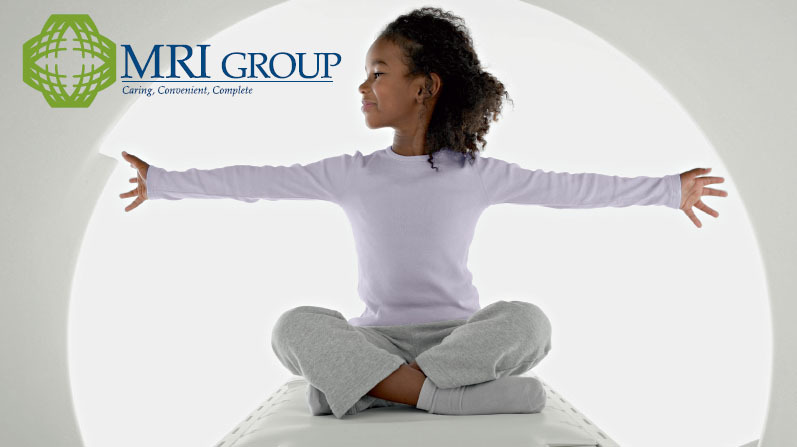 MRI Group accepts a wide range of insurance plans, including Medicare. Please call our business office at 717-291-1016 if you have questions regarding insurance plans. The business office is open 8:00am-5:00pm Monday through Friday.